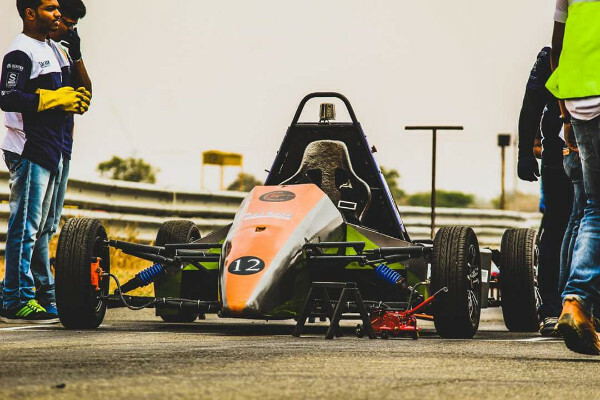 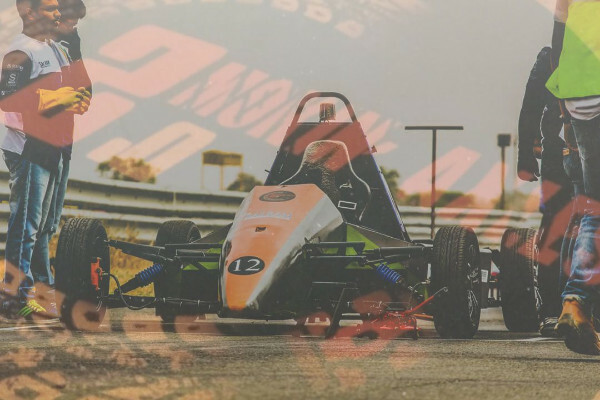 The Department of Production Engineering along with Instrumentation and Control Engineering & Electronics and Instrumentation Engineering were participated in the event 3rd FORMULA GREEN 2018 conducted byISNEE (Indian Society of New Era Engineers). 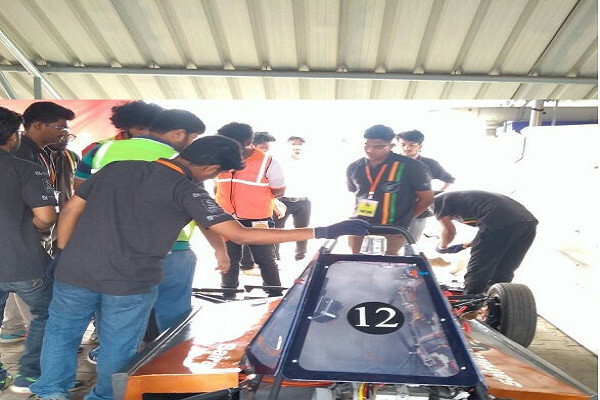 Only 11 colleges out of 32 colleges has confirmed the participation in Technical Inspection. 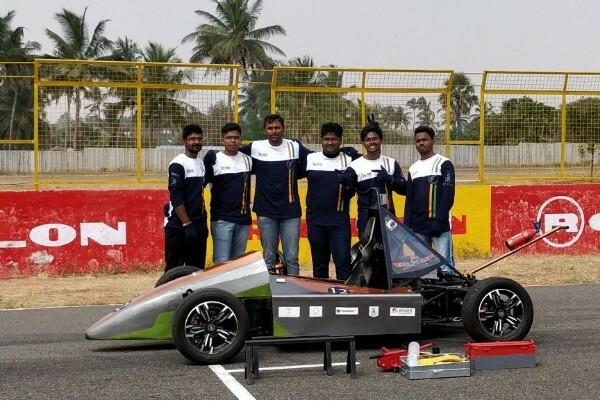 On the day of event, 11 teams turned up for the challenges. 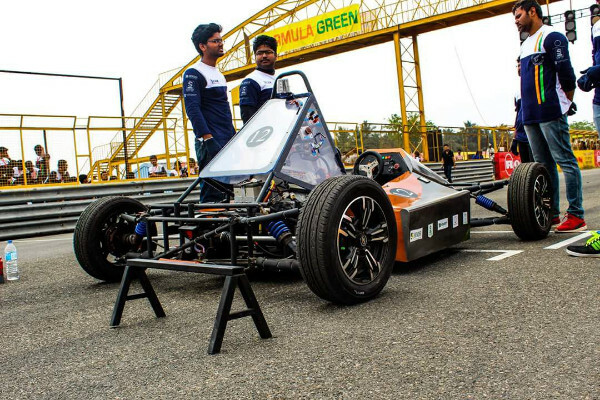 Among the 11 teams, 6 teams cleared the Technical Inspection and went for the final rounds. 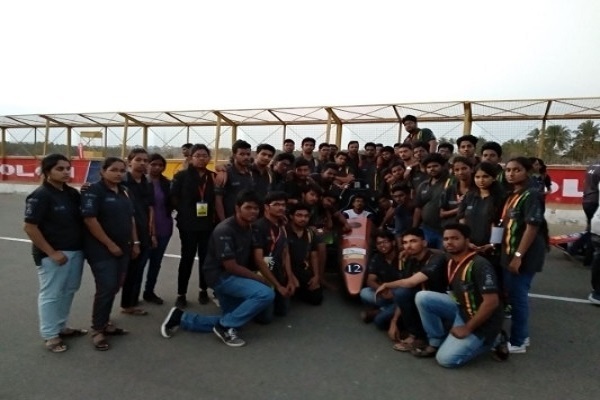 The final event was conducted at Kari motor speedway, Chettipalayam, Coimbatore from 12th February 2018 to 16th February 2018. 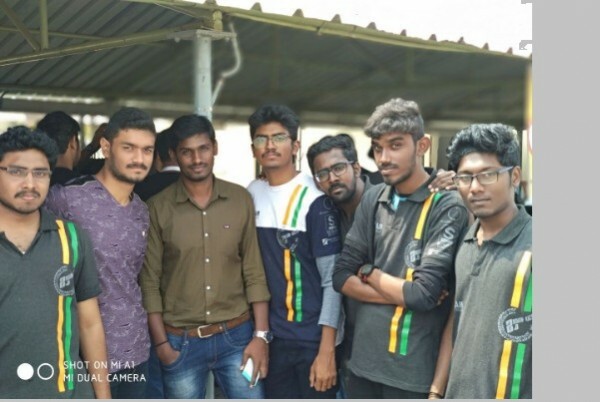 Our college won the Third place in the Event With 204 points.